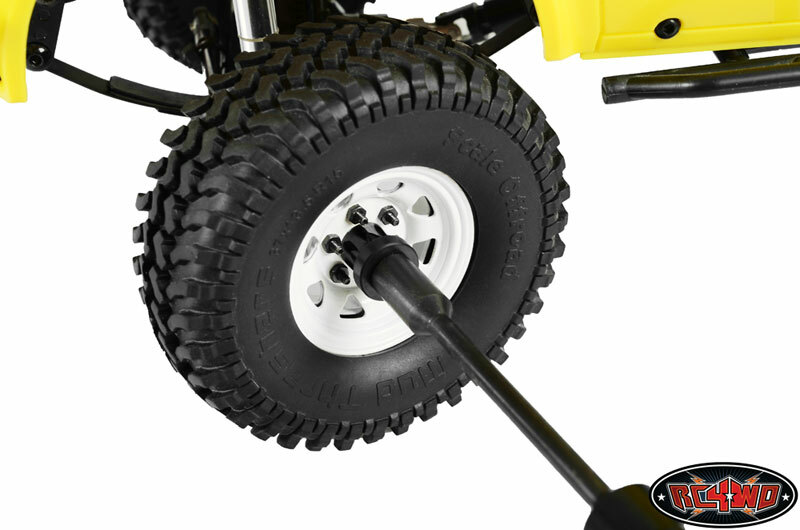 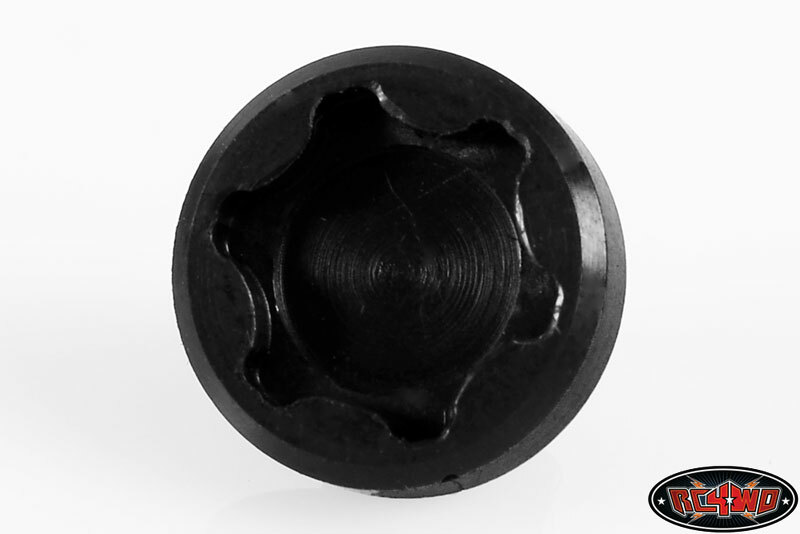 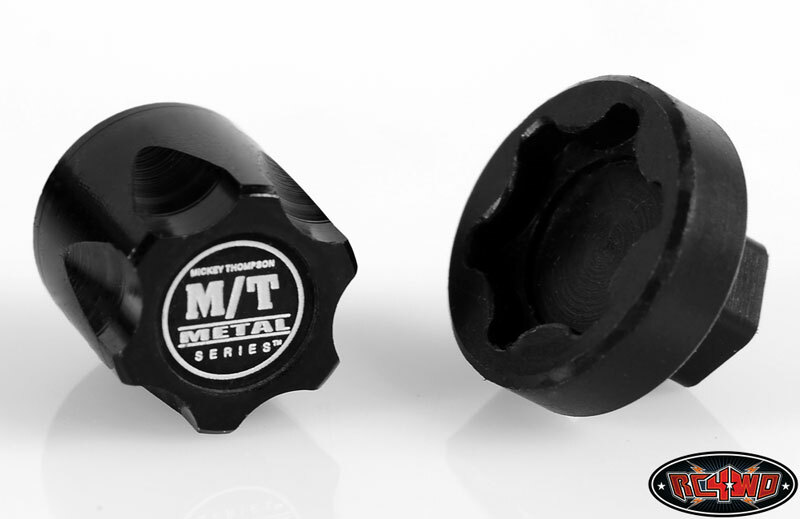 This is an installation tool for the new Mickey Thompson Metal Series 1/10 wheel caps. 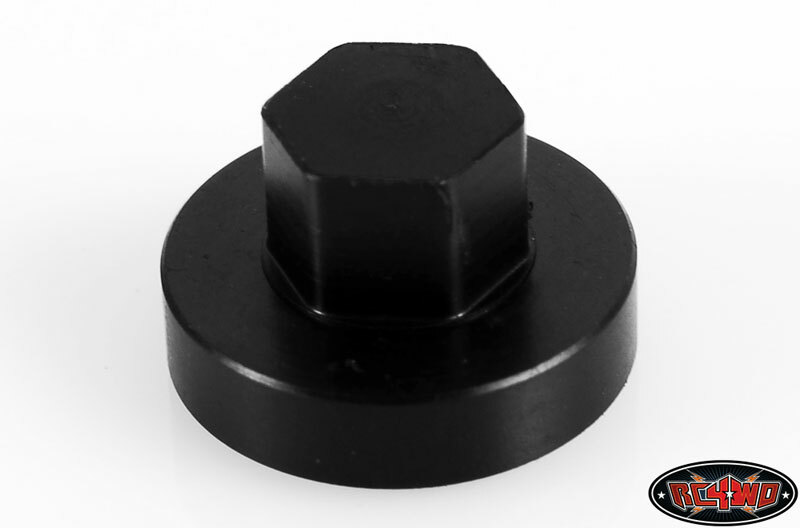 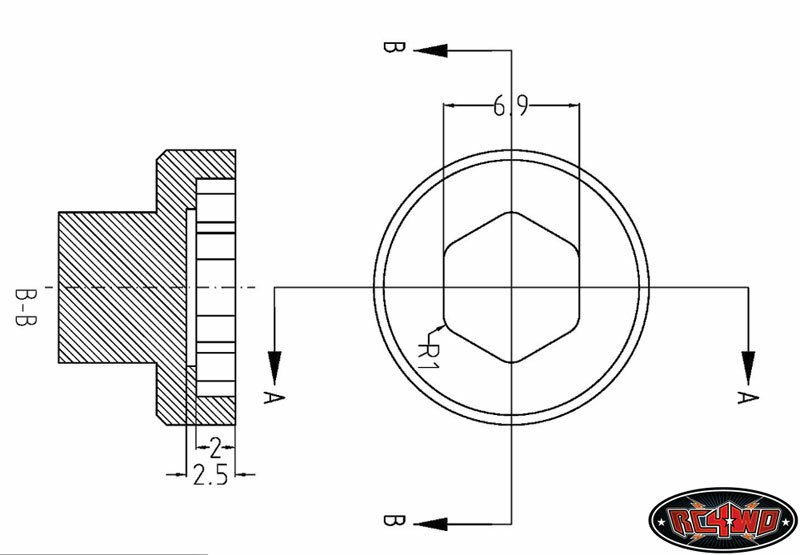 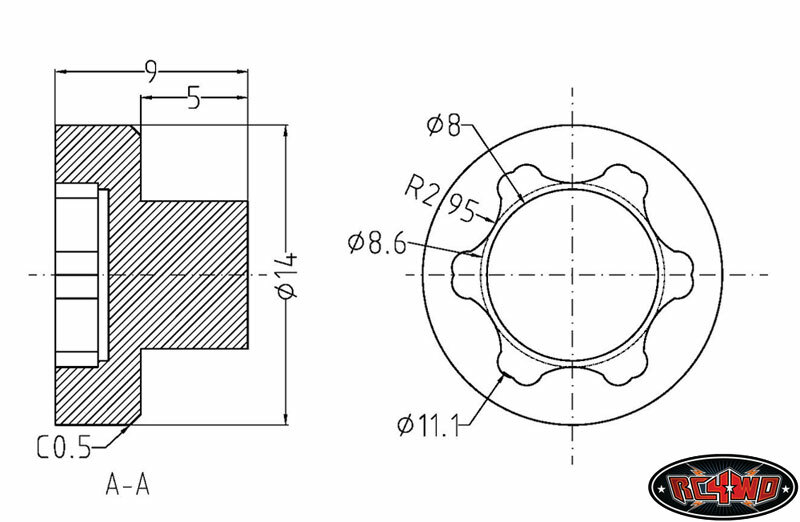 This tool can be used with a hex driver to install and remove the hub. 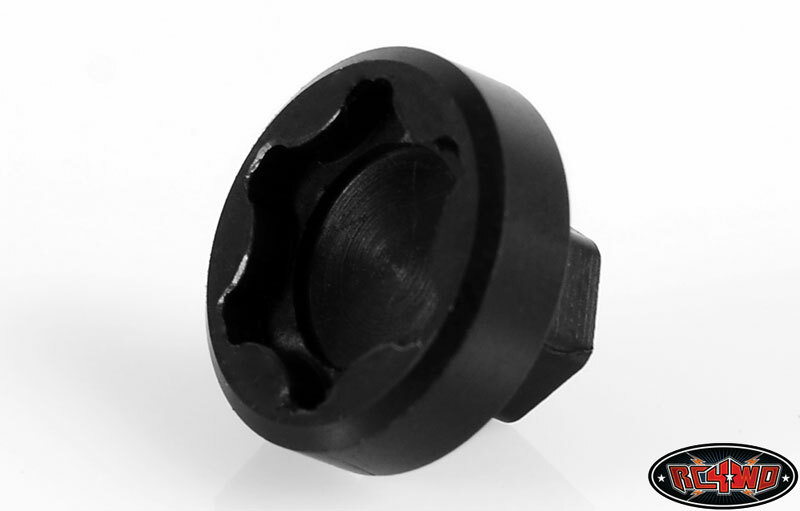 Made from non-marking material to reduce the chances of scratching the center cap.